Special thanks to all our sponsors....without their support this event would not happen! 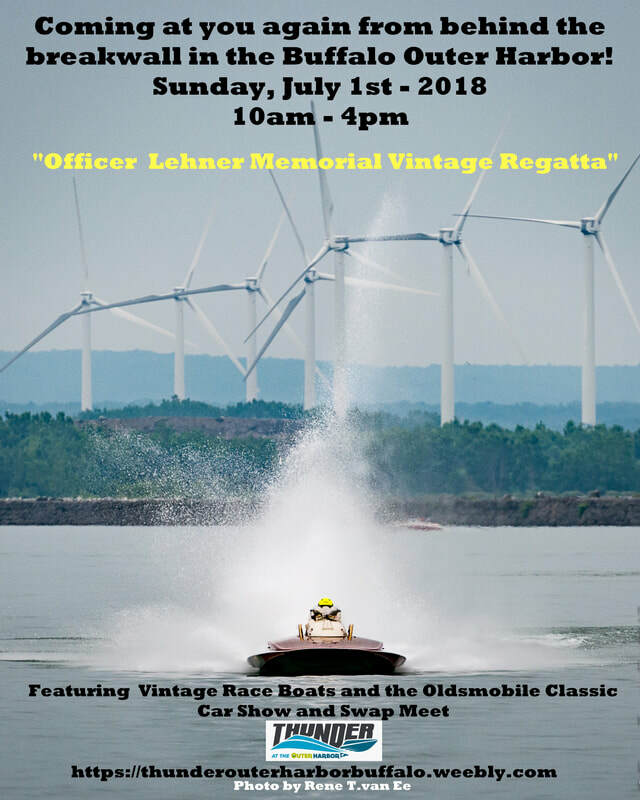 "Officer Lehner Memorial Vintage Regatta "
Festival at the Outer Harbor a Summer Spectacular! 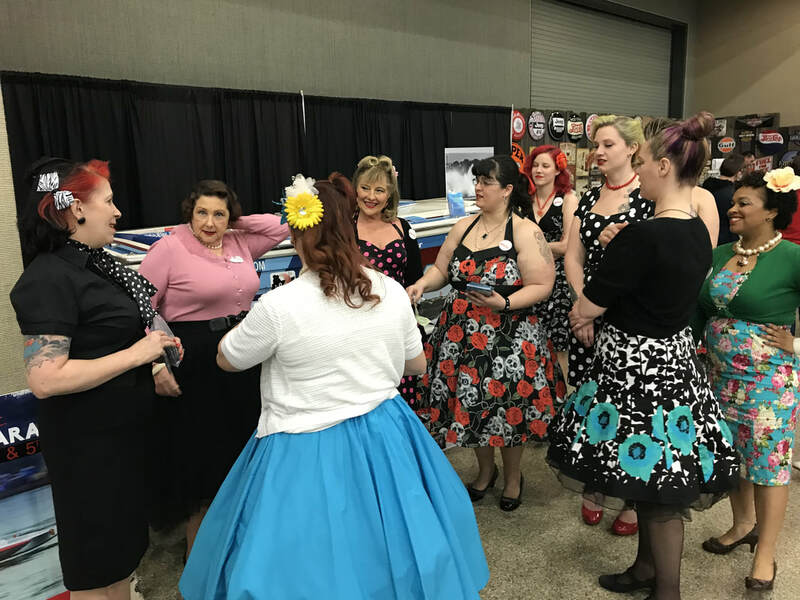 Photos and info on the Oldsmobile show last year that drew over 400 cars and 90 vendors! 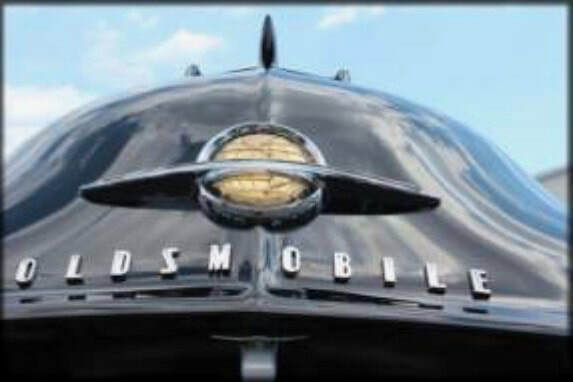 Click below to visit the Oldsmobile Club Website for additonal information. 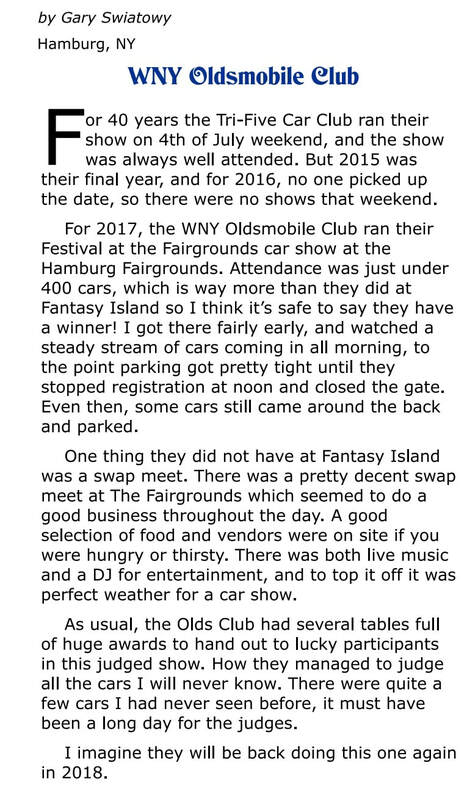 After 22 successful years at Fantasy Island they moved to the Hamburg Fair grounds in 2017. 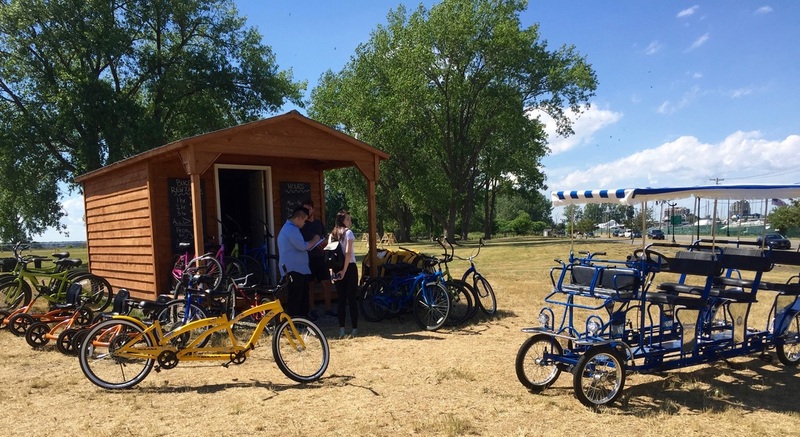 Now it is on the the Buffalo waterfront in a combination event! 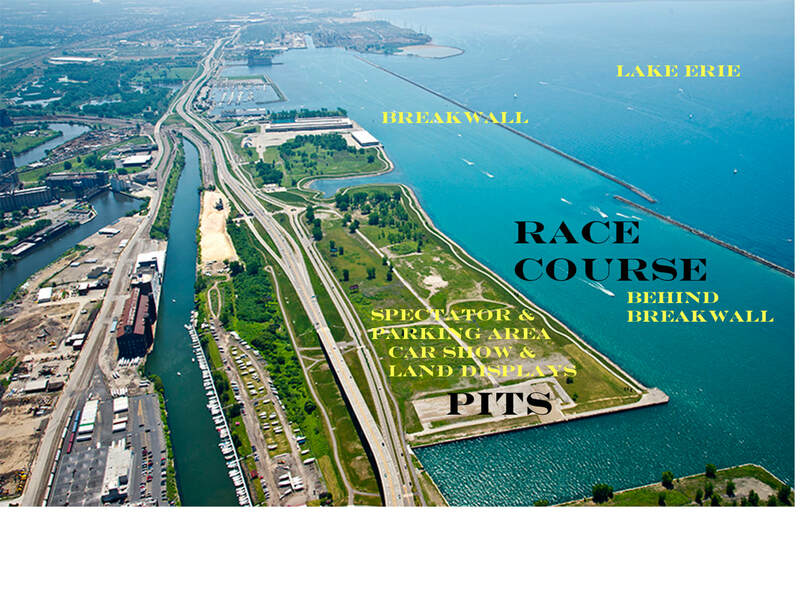 They are anticipating more cars, additional vendors, and a larger crowd on the waterfront! 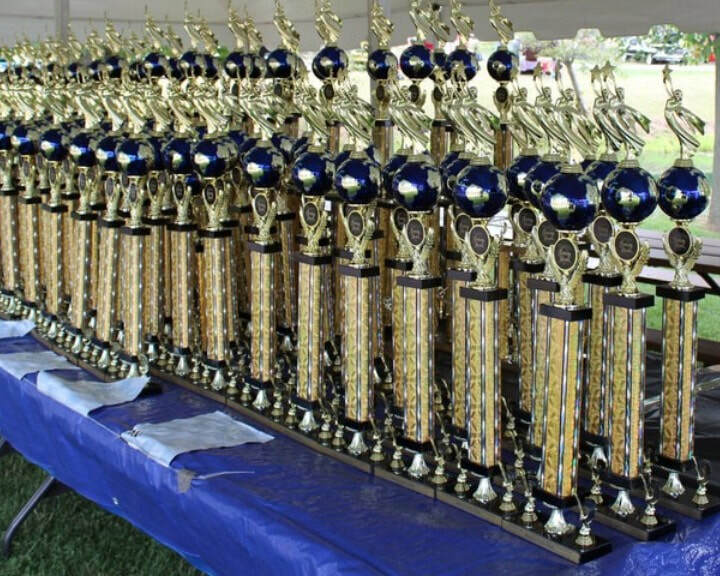 The car show is a judged event with plenty of hardware. 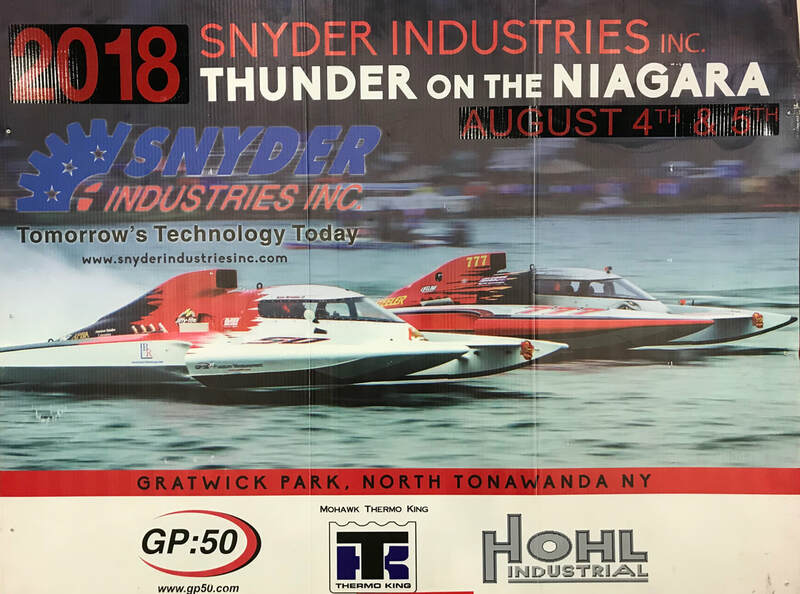 ​footage from past race boat events! Bill DeGlopper and Nate Slotiuks take the Bison Mascots for a Skiff Ride! Footage from last years event- taken on board! 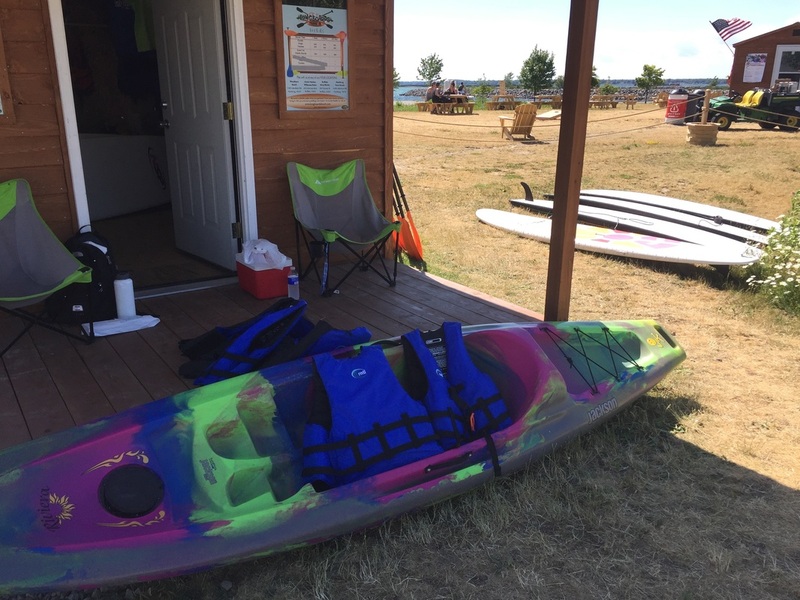 This is the third year for the event being held at the outer harbor location. 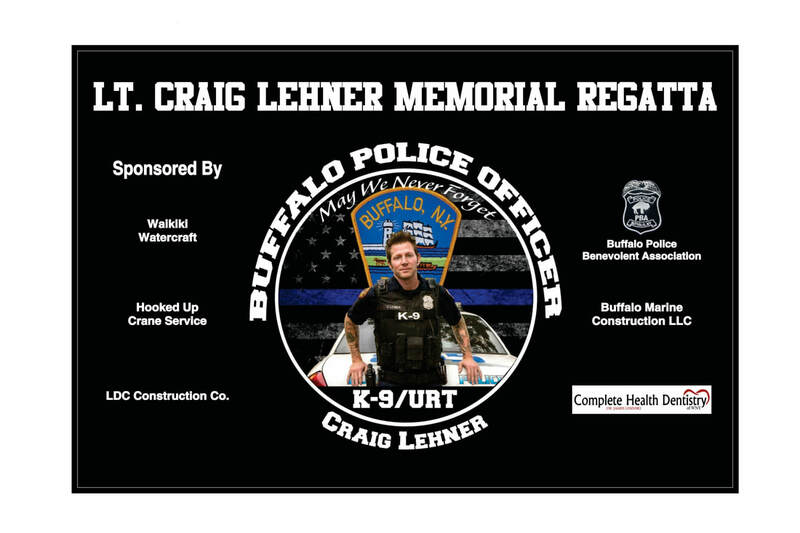 For those of you from out of the area we changed the name of the event to honor Craig lehner a member of the Buffalo Police Underwater Dive and Recovery team that has supported our event the past 2 years, who tragically lost his life during a training event this past October. 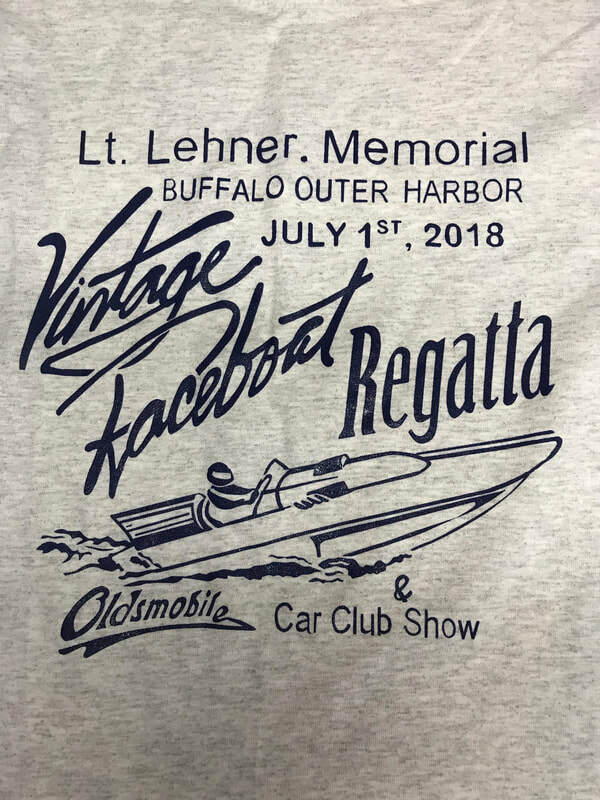 This is the third year for the event at this location on the Buffalo waterfront . It is located behind the breakwall of the Buffalo Harbor. 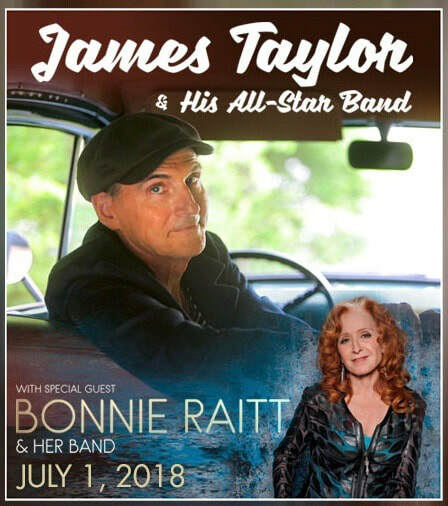 It is what I am calling a "hybrid" event. 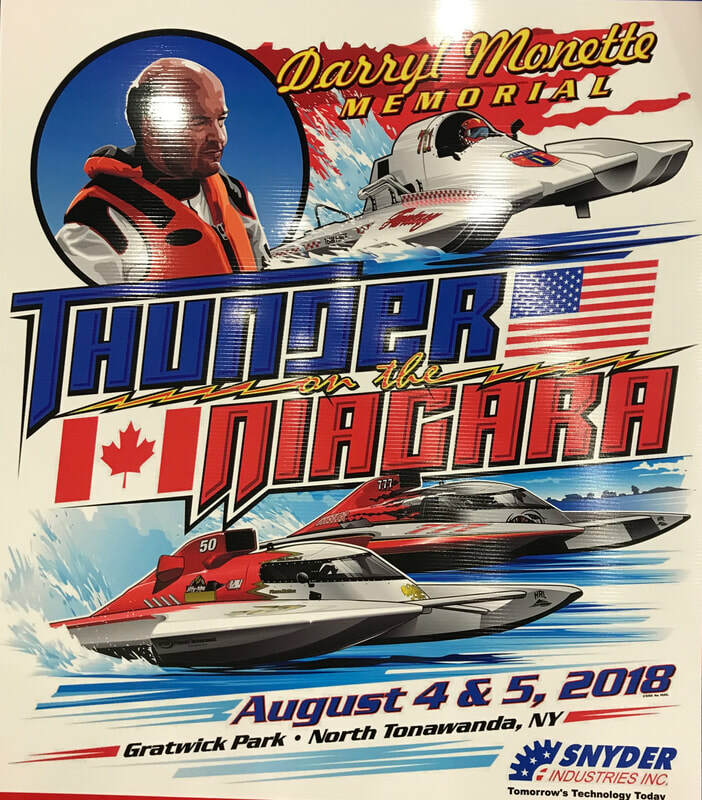 On the water It will involve: unlimiteds and other classes of hydroplanes, a fleet of jersey skiffs, offshore boats, and E & F service runabouts that preceded the later classes of race boats. 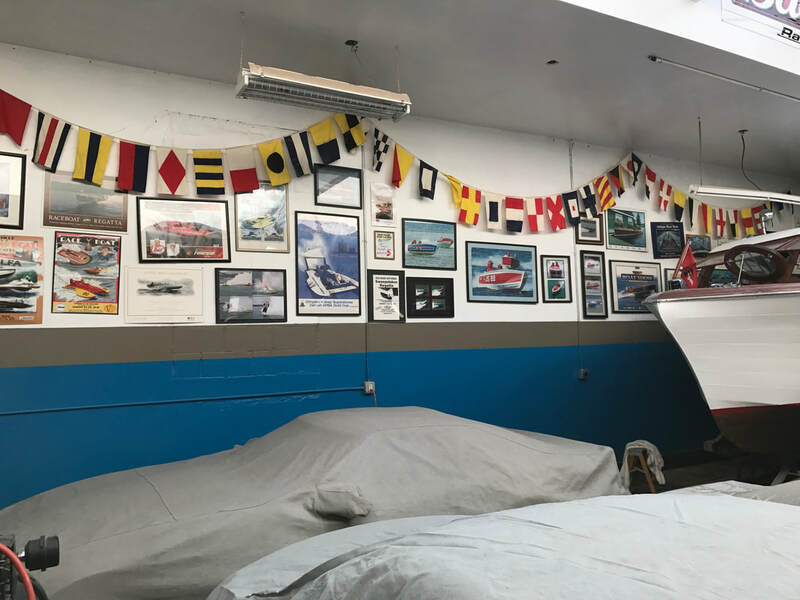 We hope to display the evolution of different racing classes both on land and in the water. 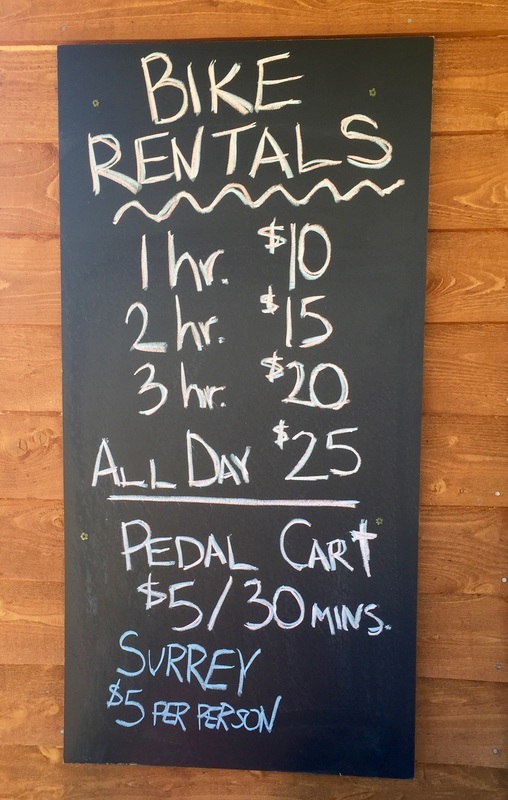 We will have 1 day of water activities beginning at 10am and running until 4pm. 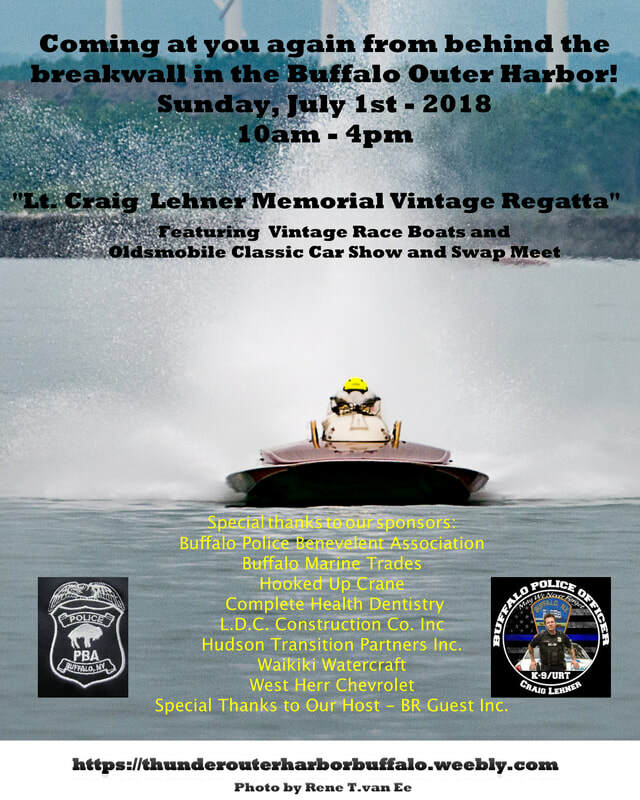 To top things off we have joined forces with the Oldsmobile Club who will have a display of hot rods and muscle cars shoreside. This will be a judged car show. 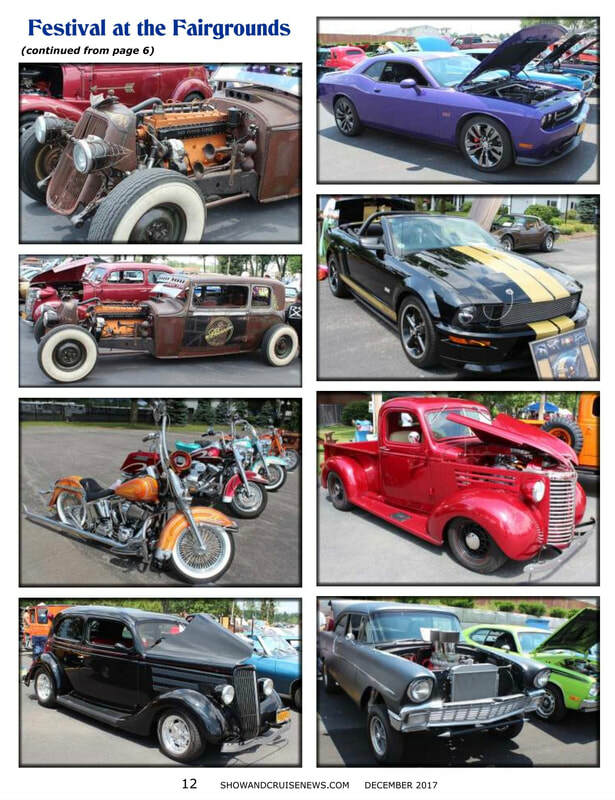 Last year their show drew 400 cars and 90 vendors. 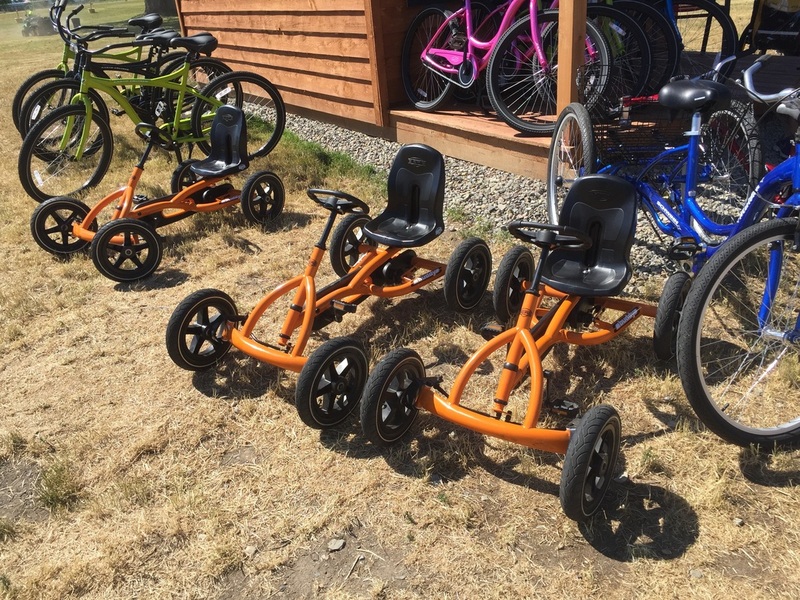 As you can see this will be a great addition to our waterfront event! 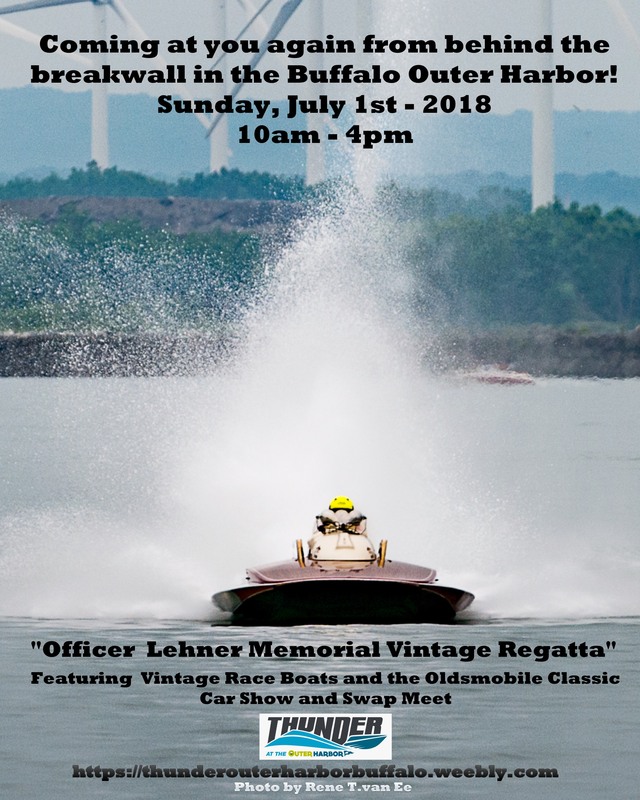 It should make for a great day for vintage car and boat enthusiasts! 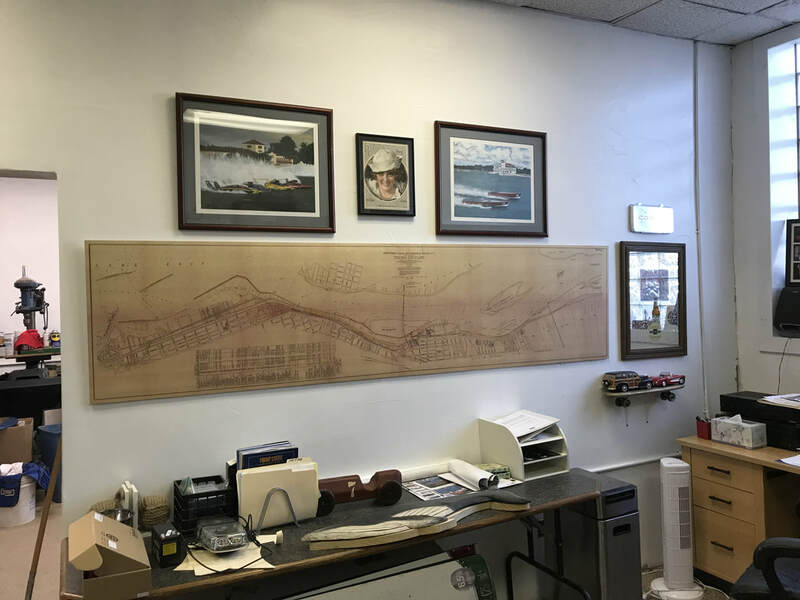 For those interested we will arrange a special tour of the Buffalo Maritime Center and Rich DeGlopper's new boat shop! Both located 10 minutes away. 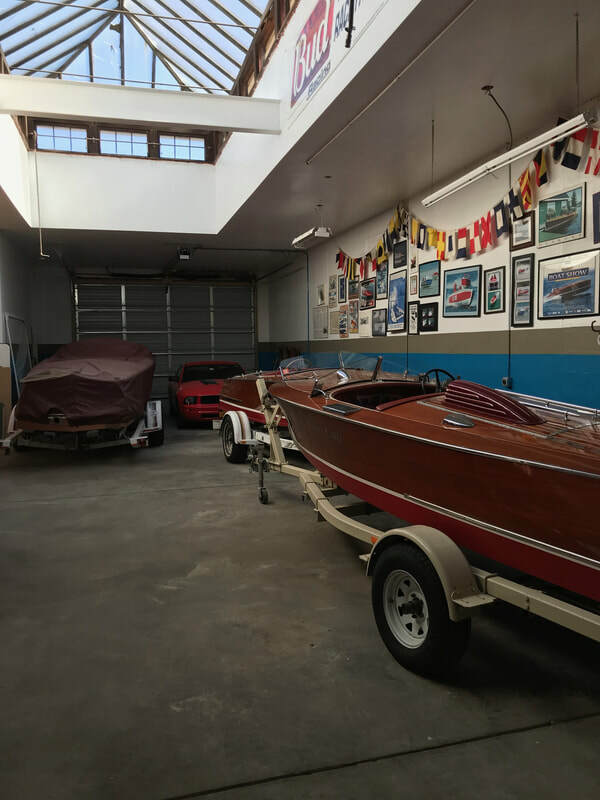 I have secure space at my shop to store your boat if you come into town early or stay over an extra day to take in the Falls! Drivers meeting 9:00 am. 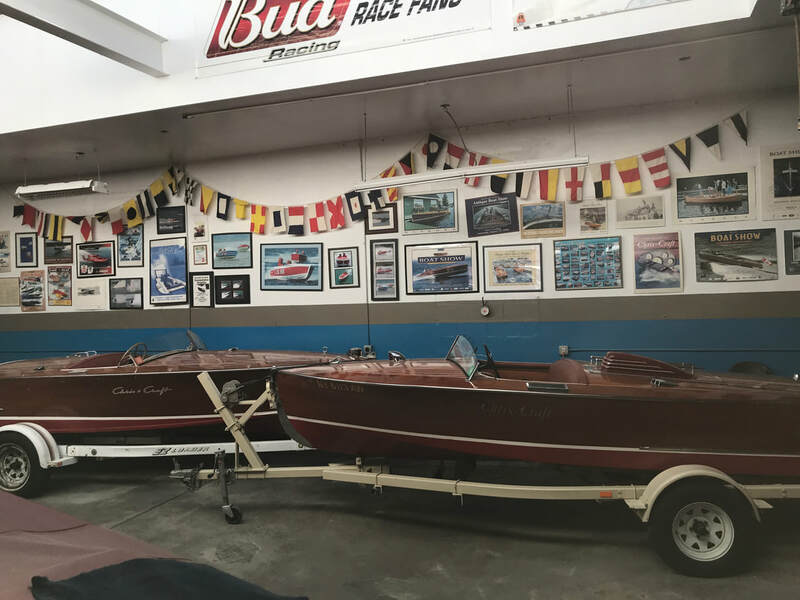 General safety inspection of all boats. Waiver forms to be signed at event. 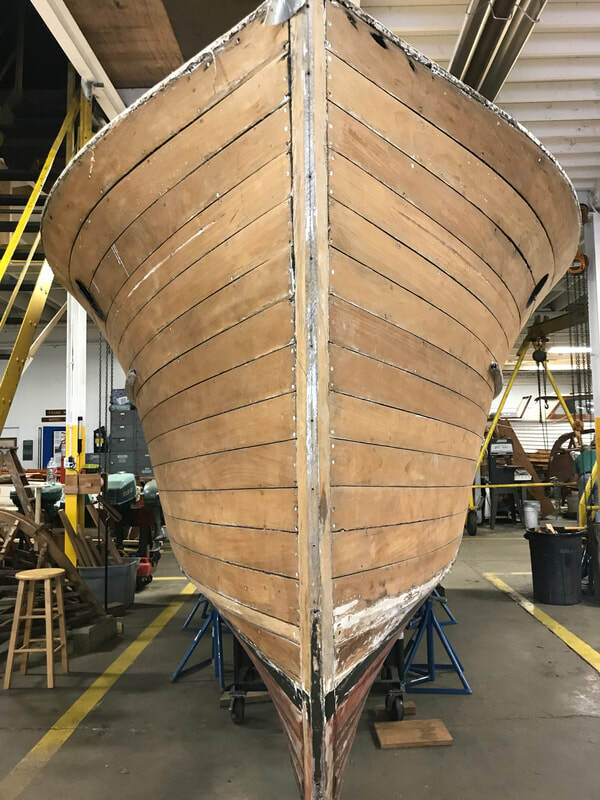 NOTE: if your boat will be staying in the water inbetween heats, remember to bring your bumpers and lines. 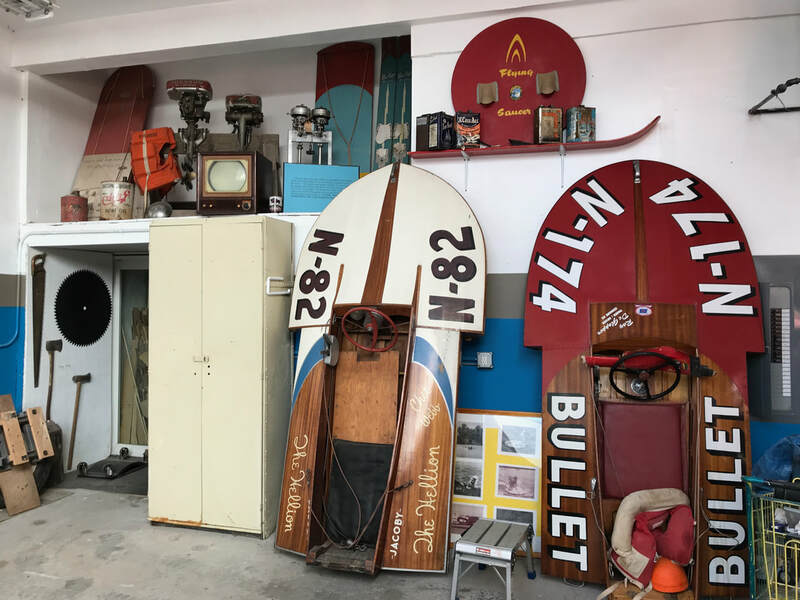 On Saturday evening we will have an informal gathering at Rich DeGlopper's boat shop - Details to follow!